In many ways some of Europe's most impressive post-war automobiles were the hybrid supercars built throughout the 1960/70s which used American V8 engines. 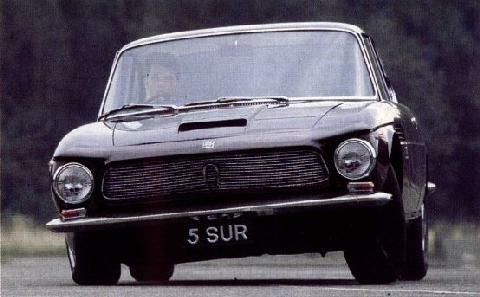 Another of these rare cars made its debut in 1962, the Iso Rivolta. 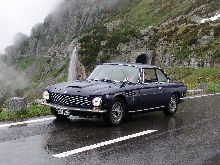 The Rivolta had an elegant two-door saloon/coupe body styled by Bertone which could carry four people in comfort. 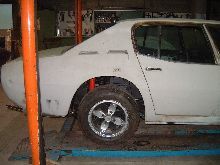 The Iso was powered by an American Chevrolet V8 which had a cubic capacity of 5359cc which gave it enough power to propel the car to 140mph. 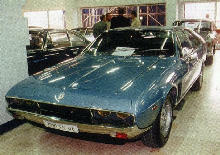 The model remained in production until 1970. 8' 10" 4' 7" 4' 7" 15' 8" 5' 9" 1 (10) 40' 0"